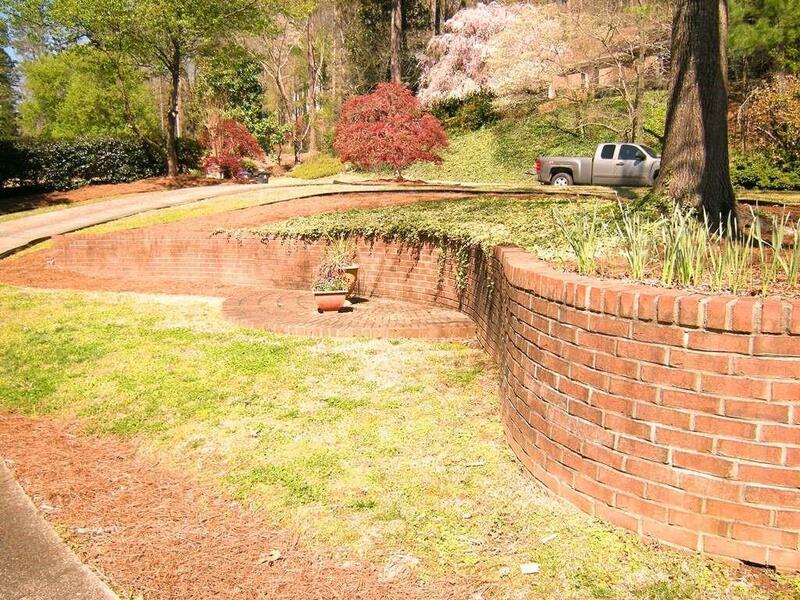 Stately brick ranch w/circular drive. 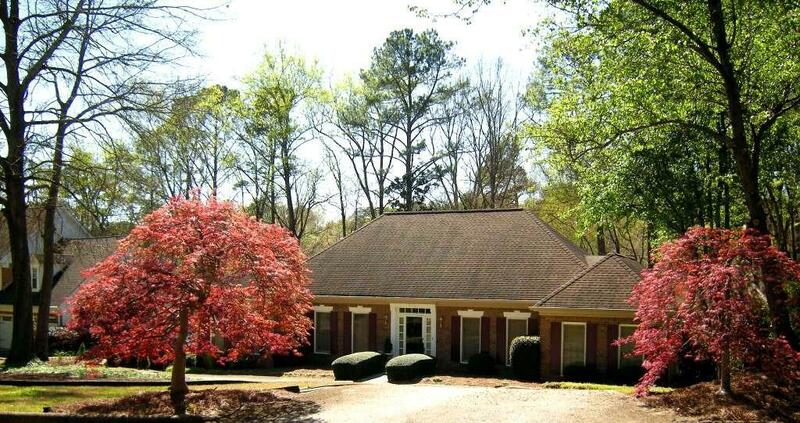 Just steps from the river, parks, trails, nature preserve, and water park. 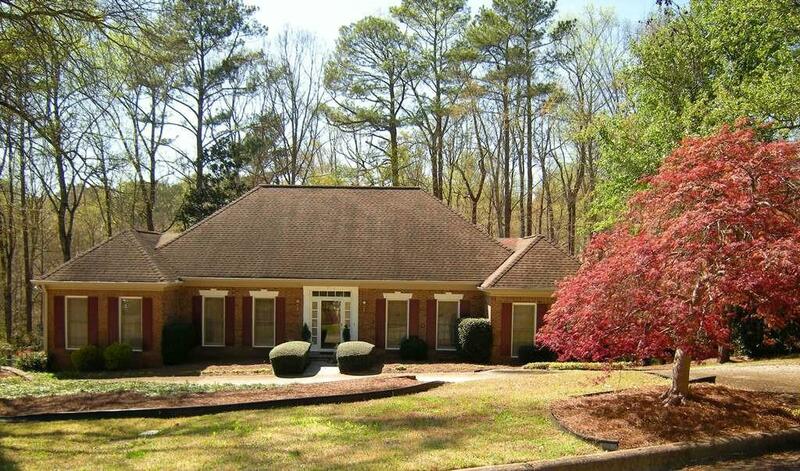 Easy access to 400 and downtown Roswell from this quiet neighborhood. 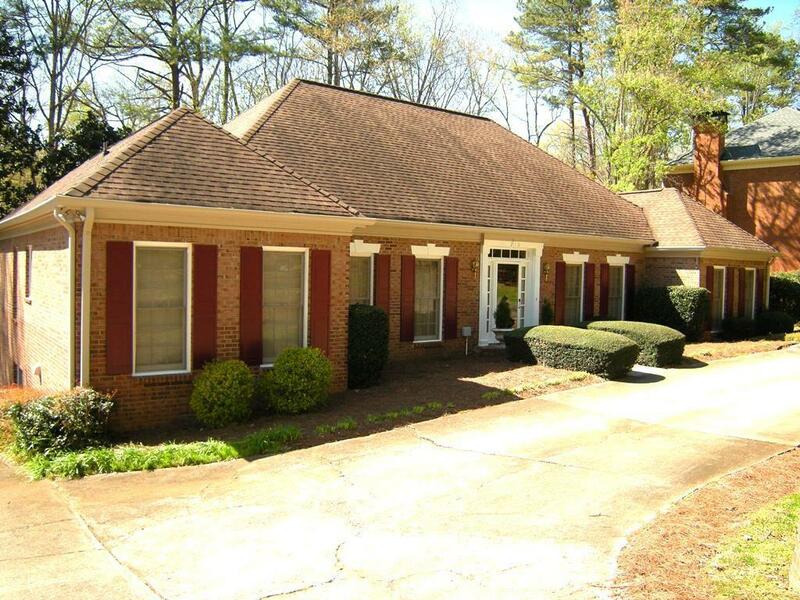 This stepless ranch is impeccably maintained and ready for your updates. Features: lrg fenced bckyrd w/dog run, huge new deck, 2 newer HVACs, smooth ceilings, crown moldings, hrdwd flrs, transom windows, and judges paneling. Full, finished terrace offers a huge game rm with wet bar, refrig, and ice maker, plus a BR, full bath, 2nd fp, 7 person built in hot tub, storage and a 3 car garage.